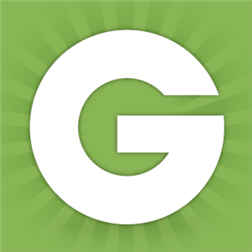 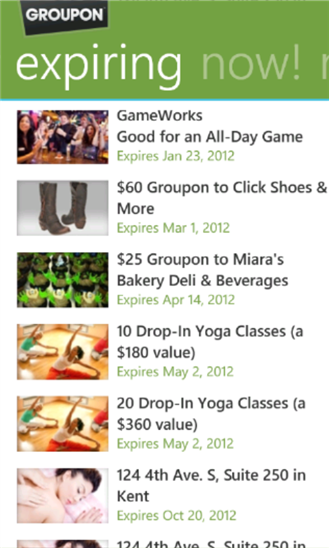 Groupon features 50%-90% off deals on the best stuff to do, eat, see and buy. 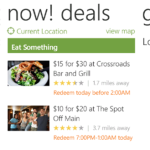 Discover your town and the world with Daily Deals, Now! 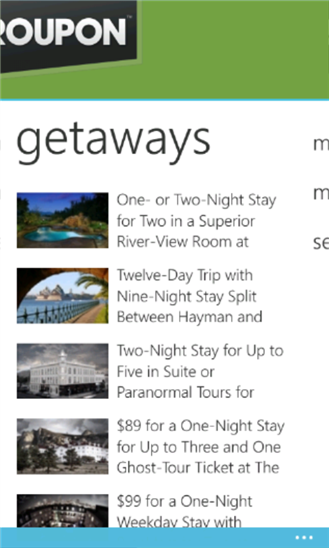 Deals, and Getaway deals. 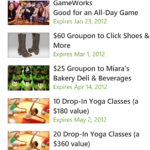 Groupon is available in more than 500 cities around the world, and we add new cities and deals every day. 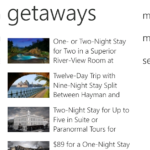 With our Windows Phone 8 app you can: – Discover great Daily Deals and Getaway Deals near you – Find Now! 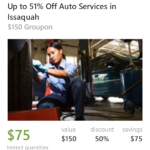 deals to buy and use right away – Purchase deals directly from your phone – Keep track of all your purchased Groupons by location and expiration date – Redeem deals from your phone and never print another Groupon! 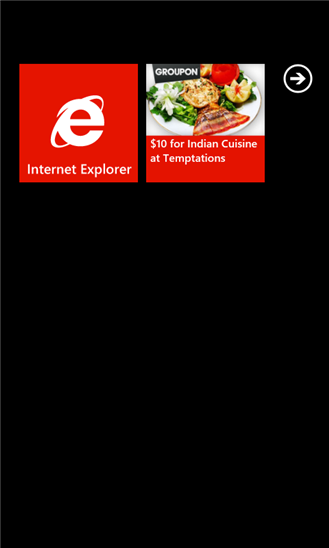 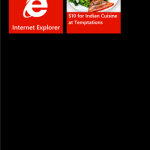 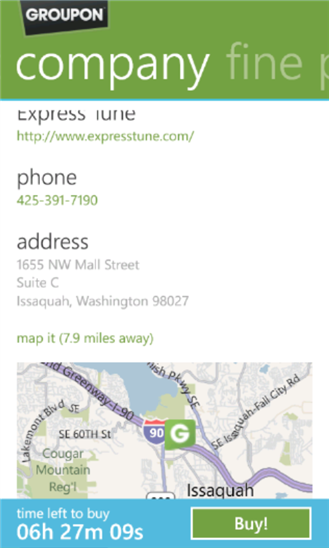 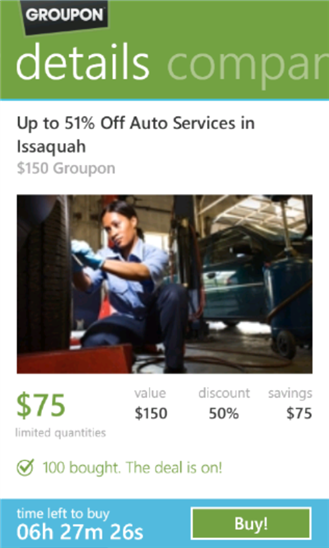 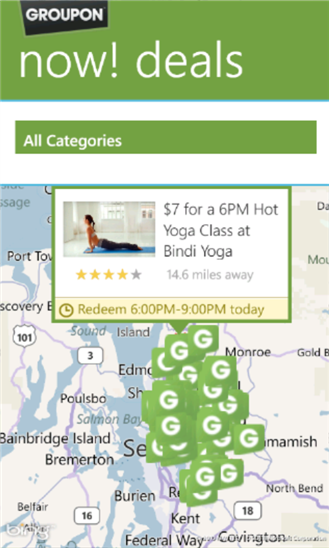 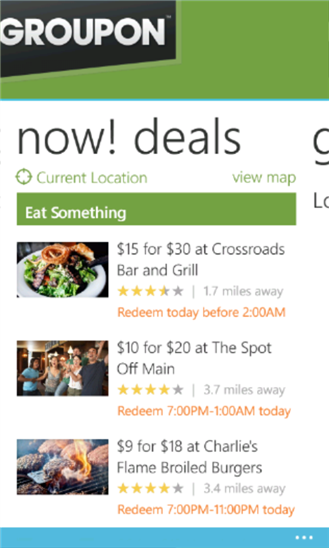 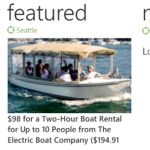 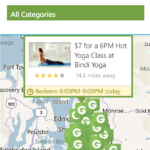 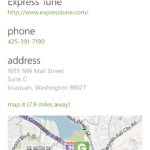 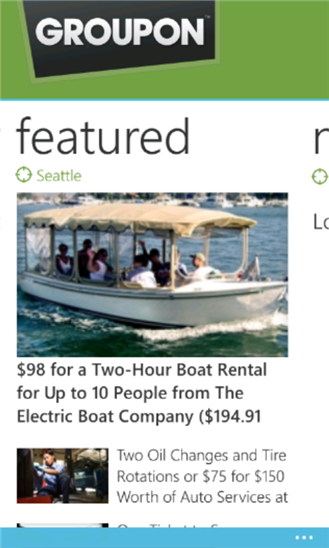 What’s new for Version 3.0 (Windows Phone 8 support): Groupon can now show a great deal near you on your lock screen, remind you to use your Groupons with a new reminder tile and also see your purchased deals in the Windows Phone Wallet!